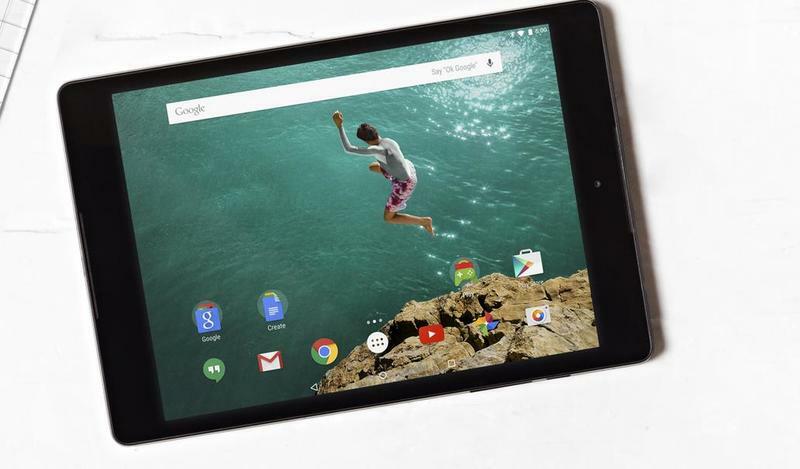 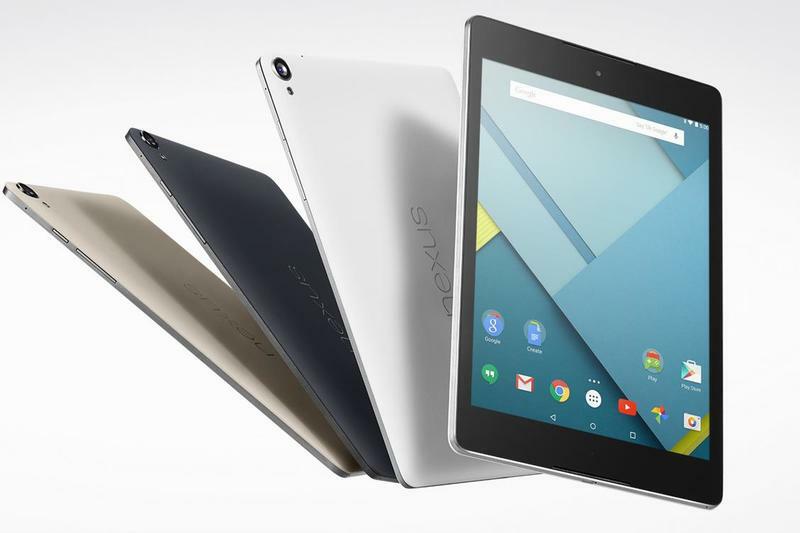 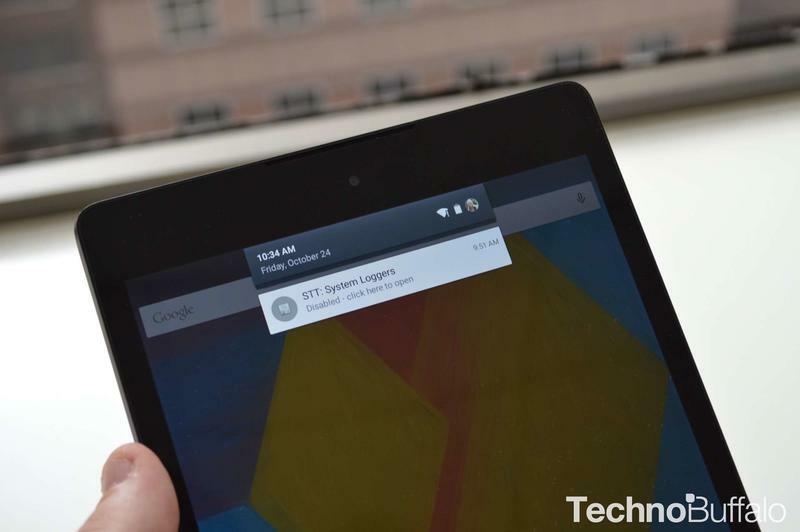 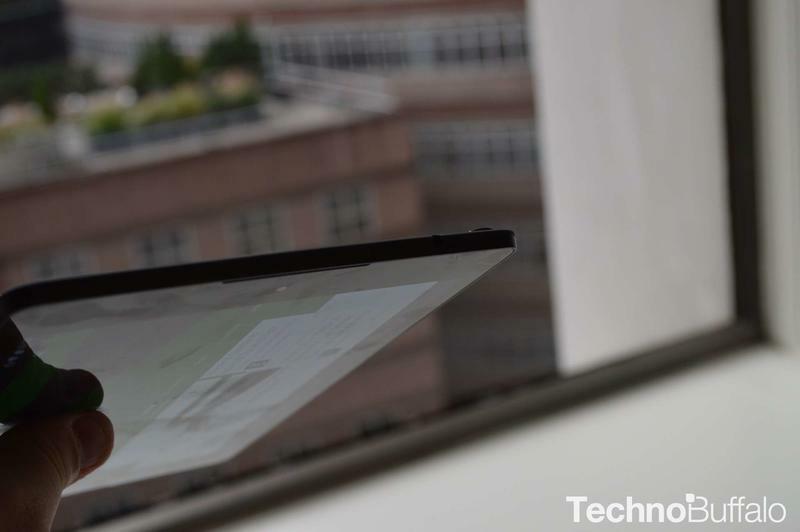 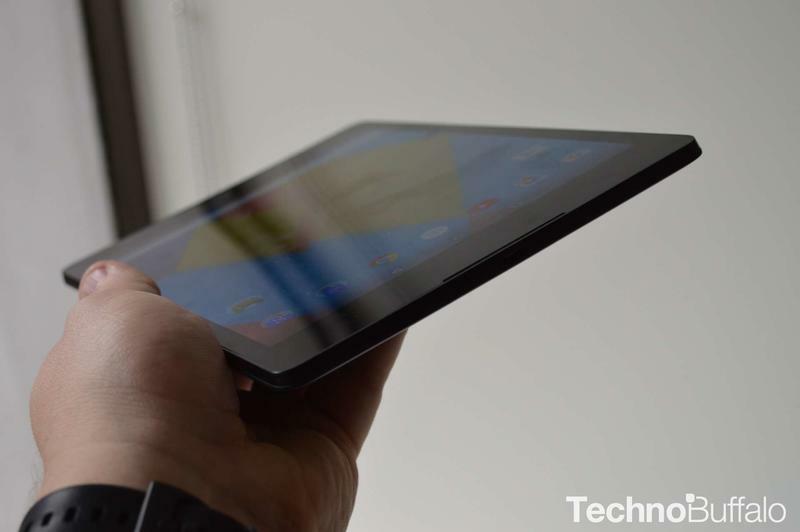 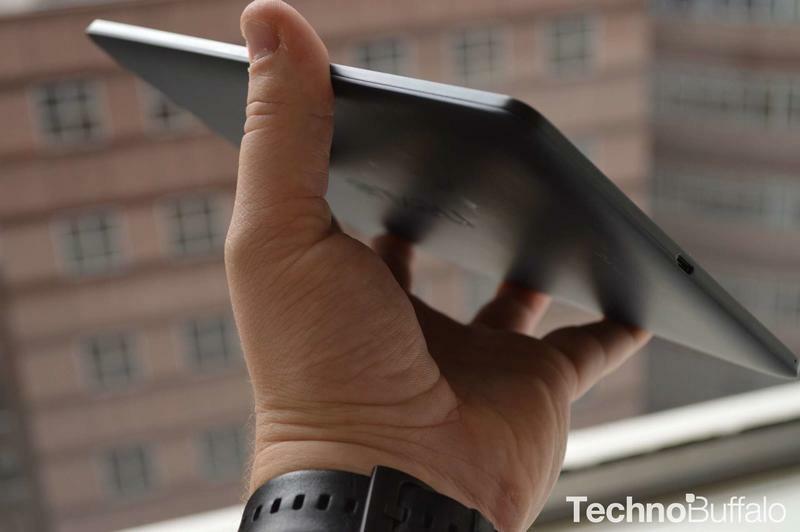 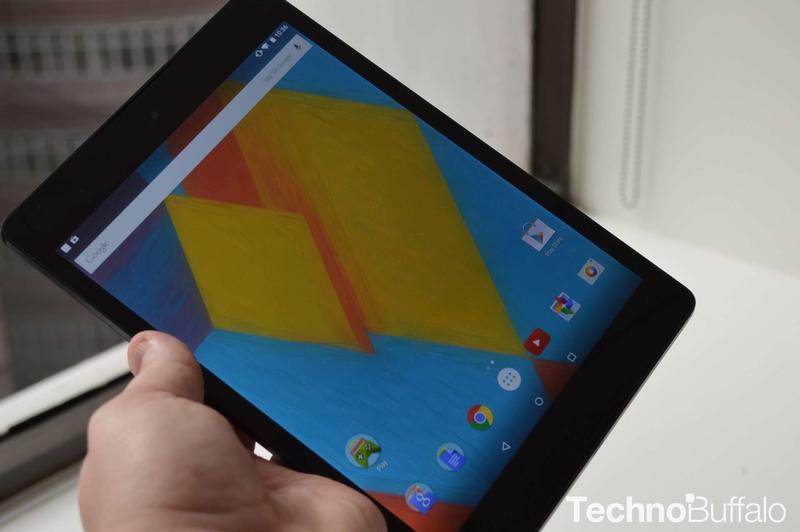 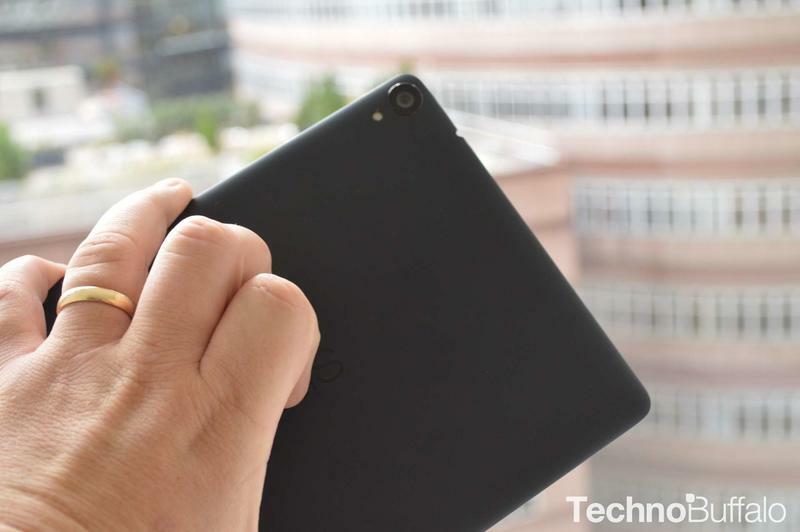 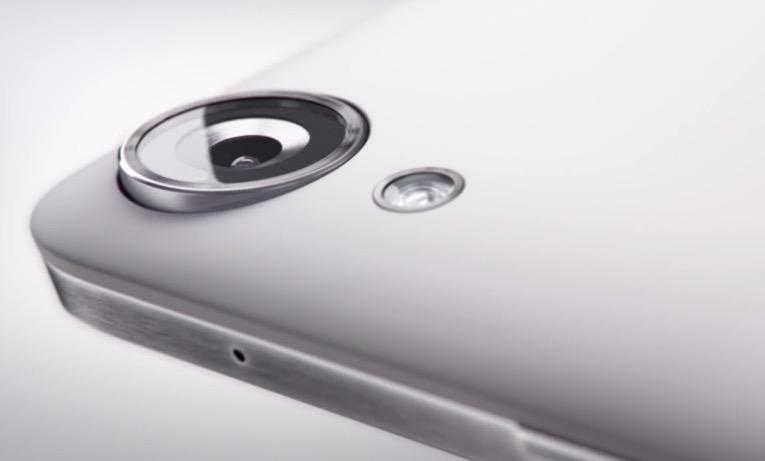 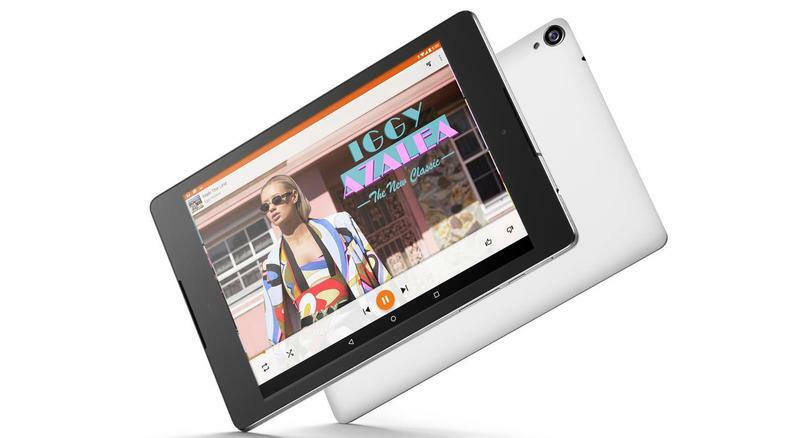 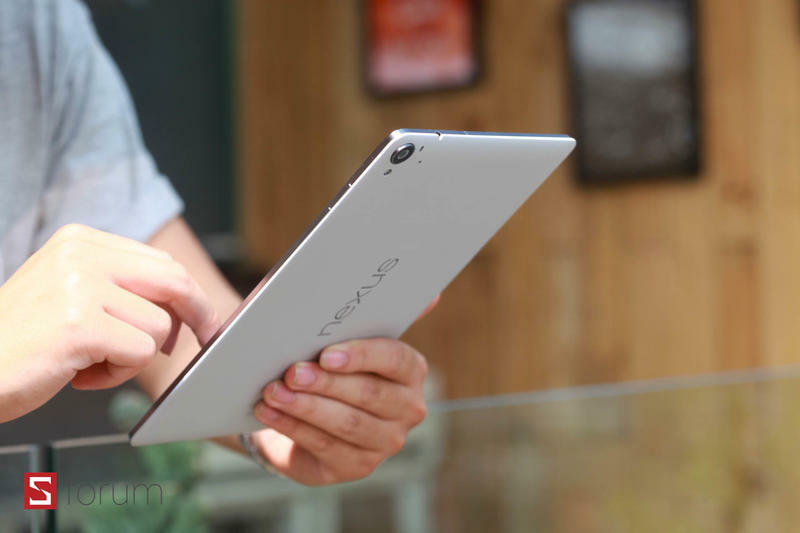 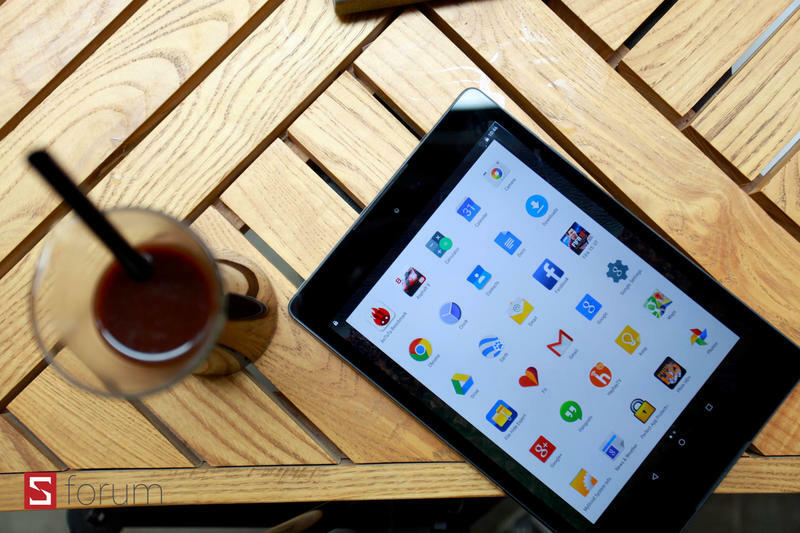 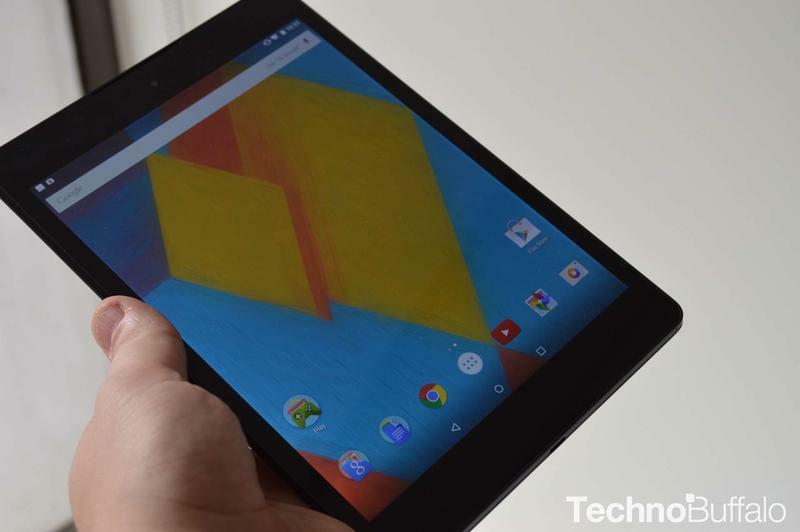 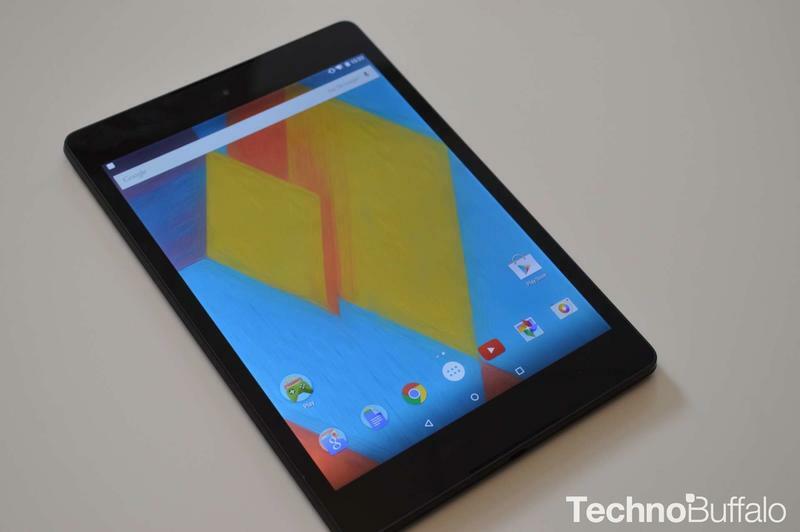 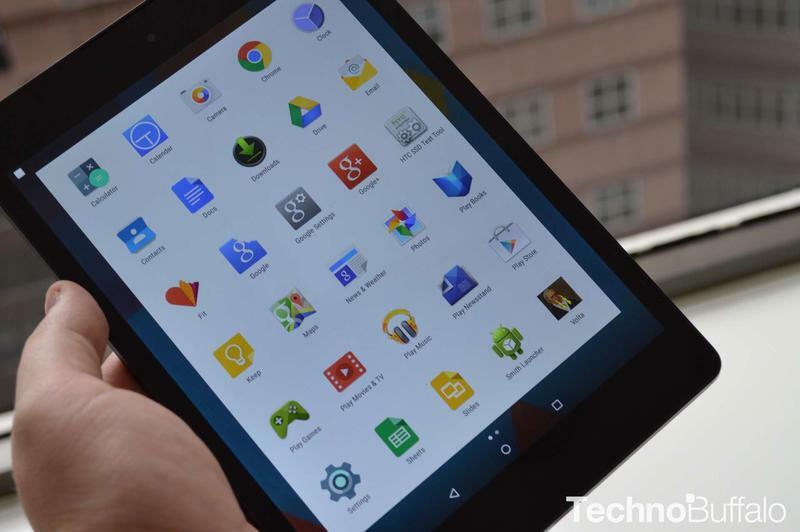 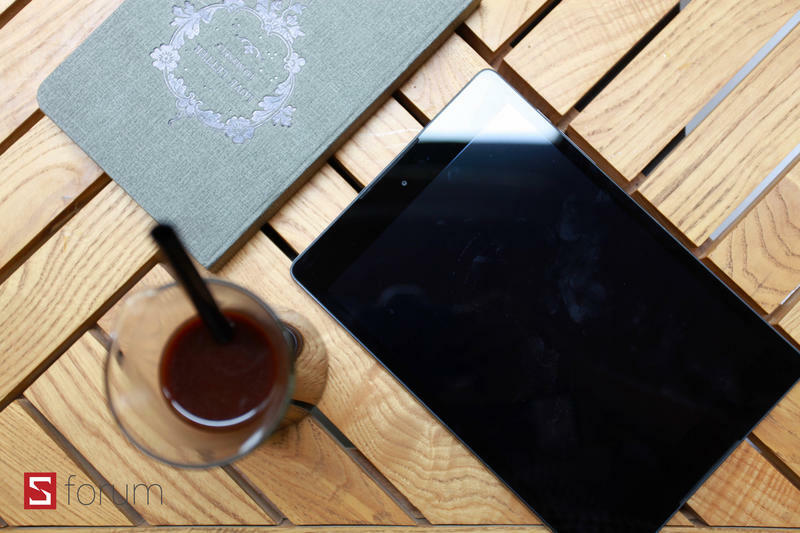 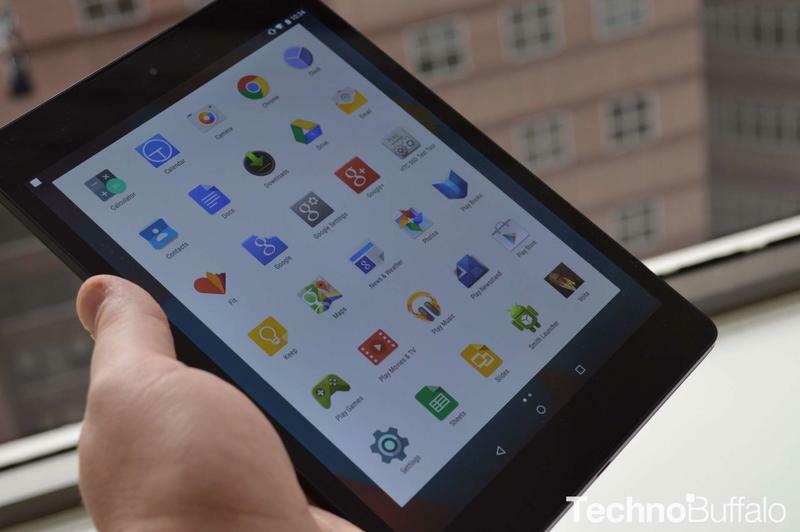 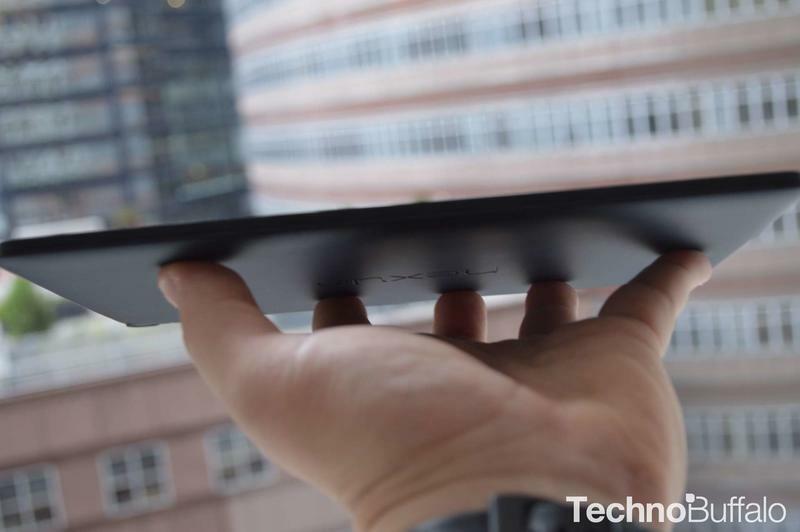 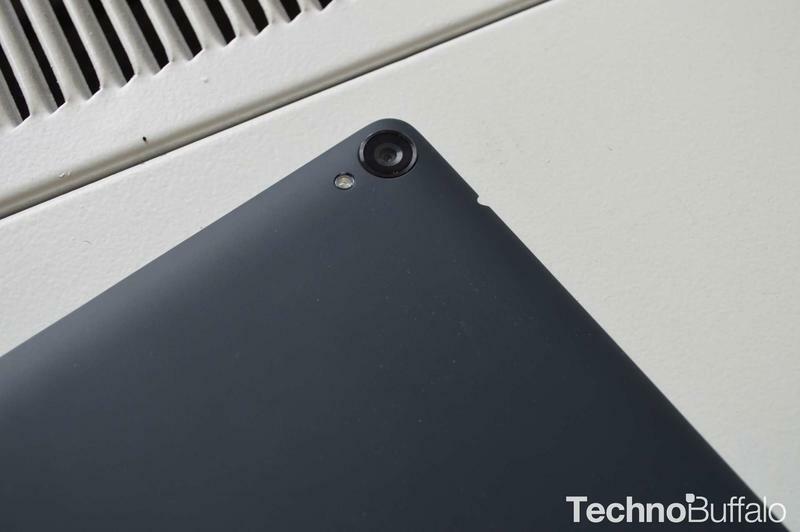 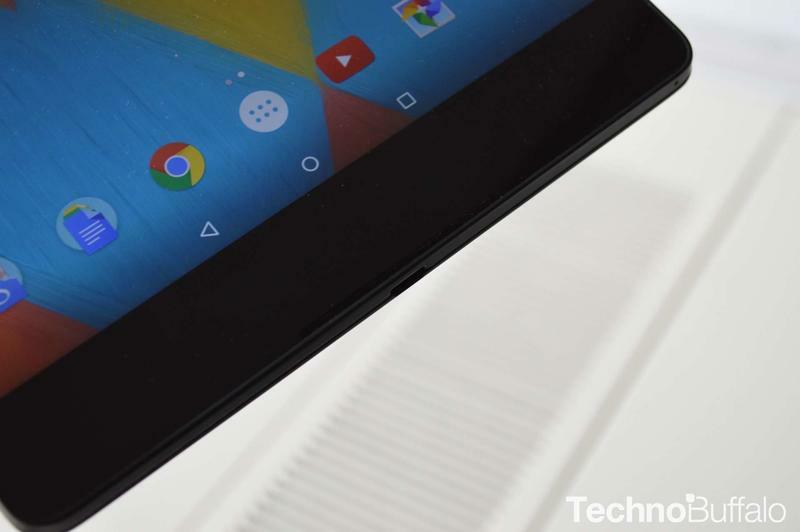 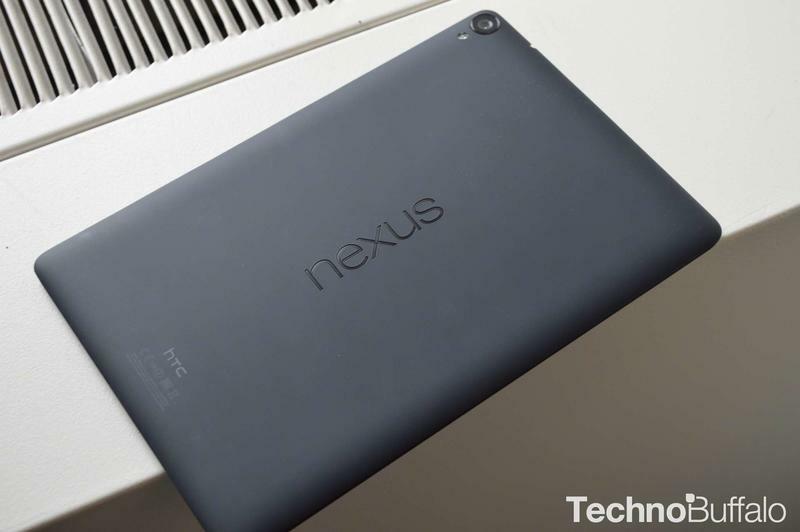 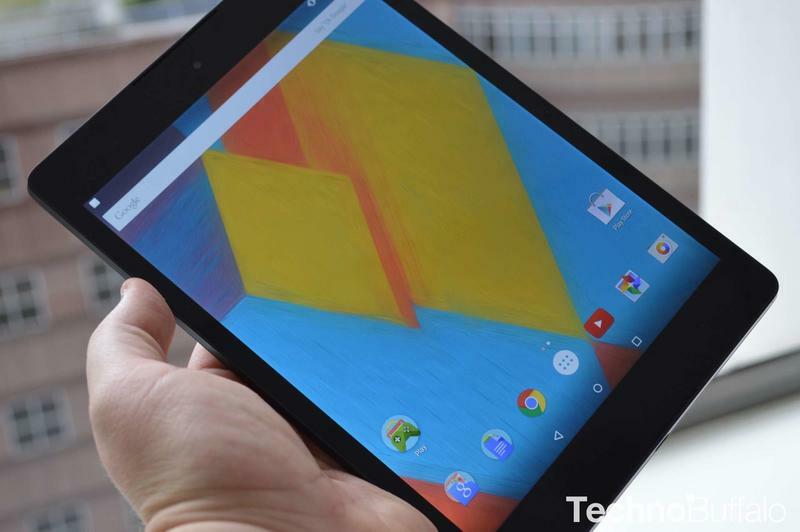 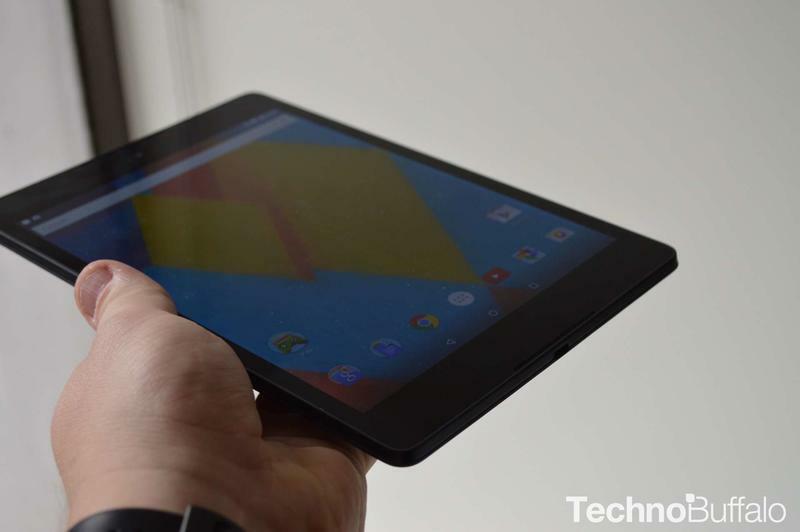 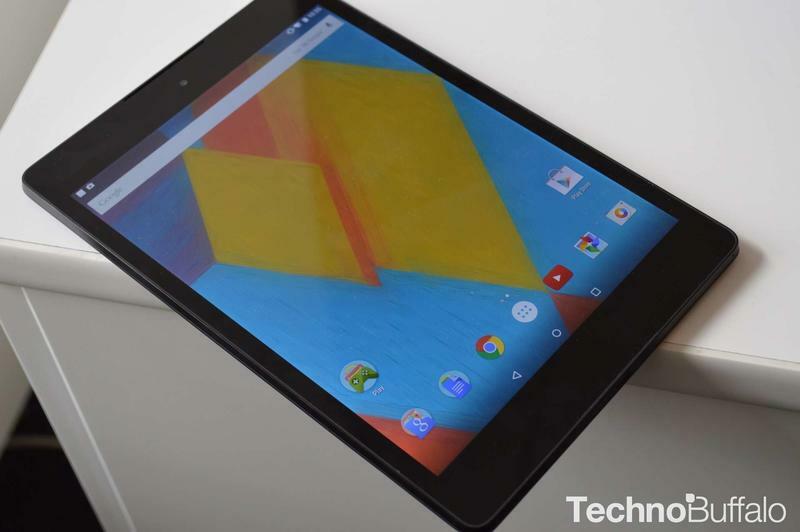 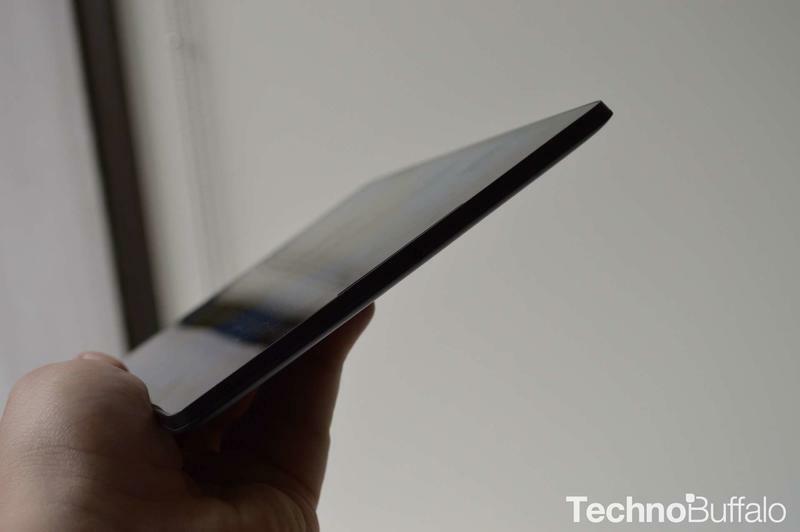 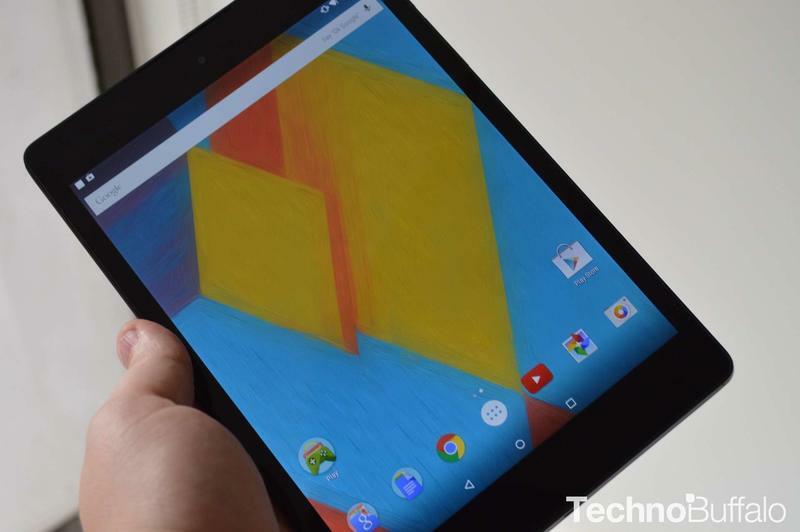 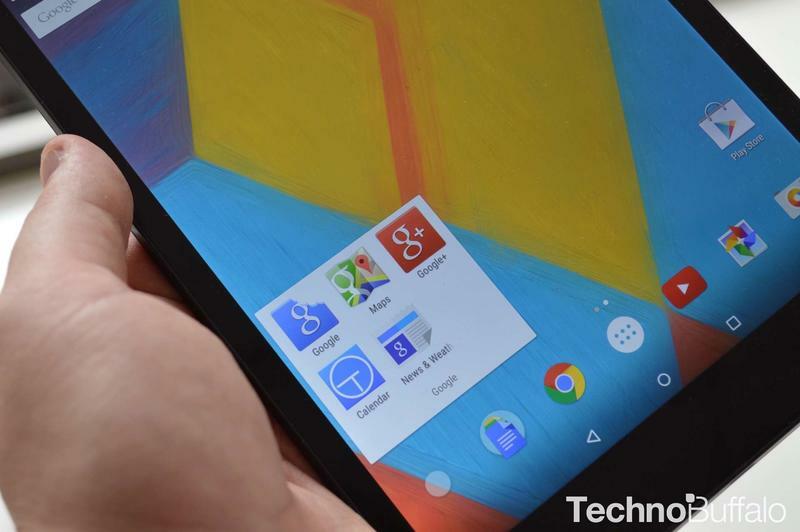 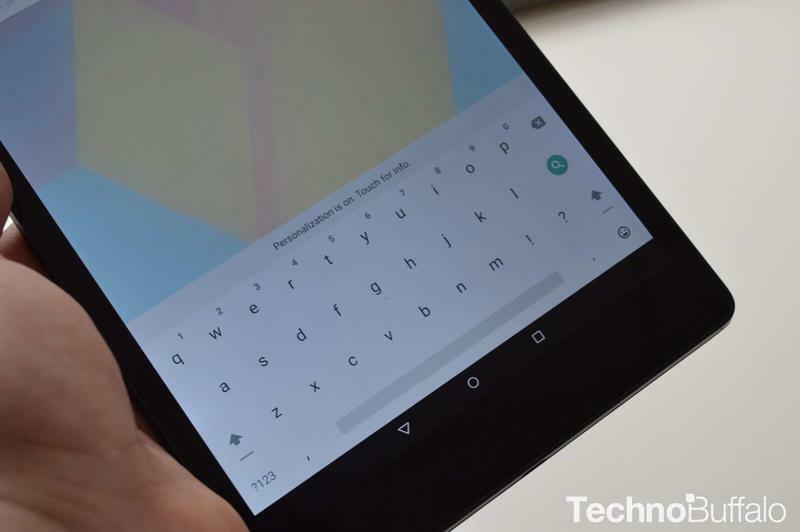 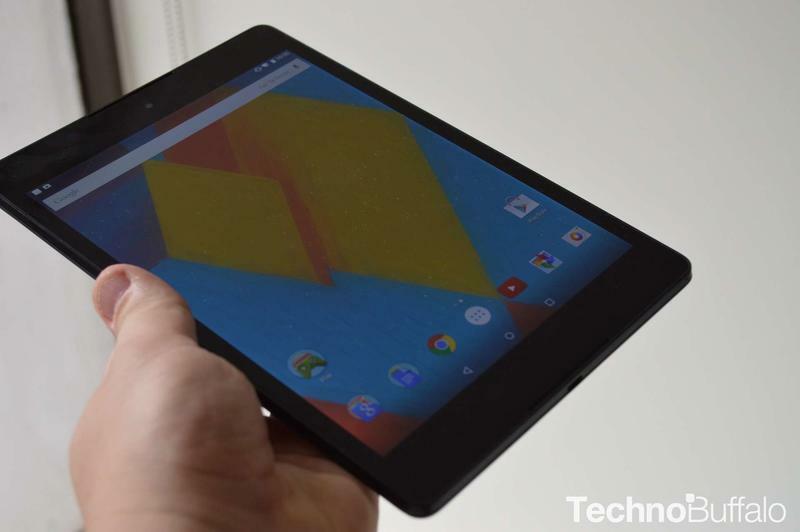 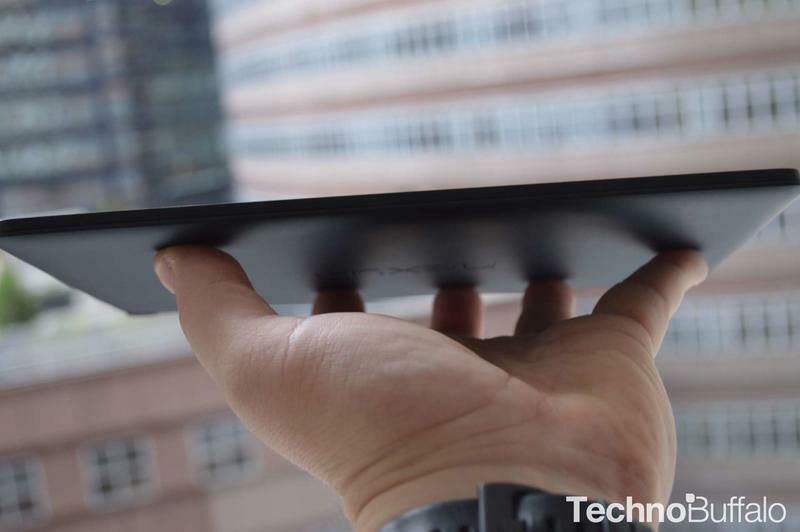 Amazon offers big reductions on the Nexus 9 in the U.K. 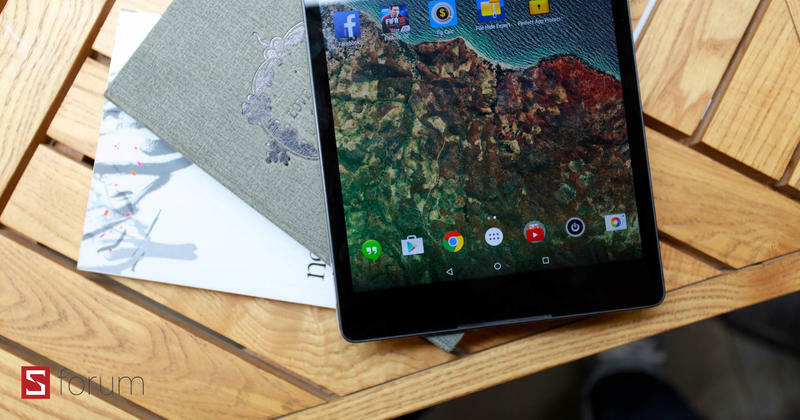 The Nexus 9 is one of the best tablets currently on the market, and we’re thrilled to be giving one away to one lucky reader! 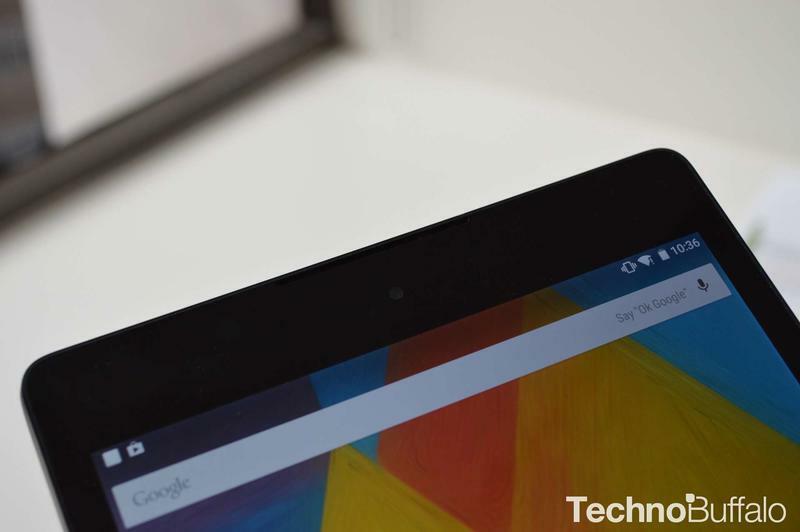 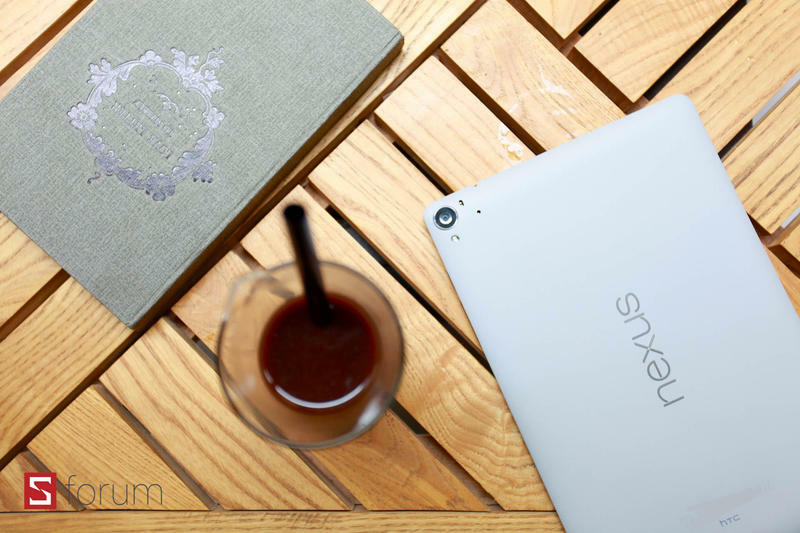 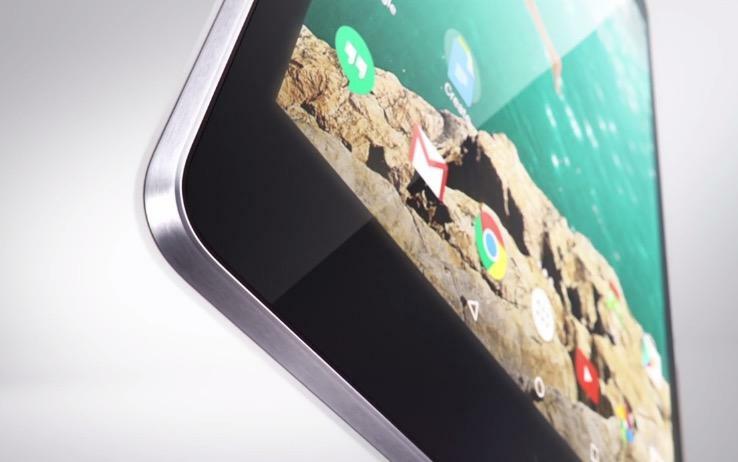 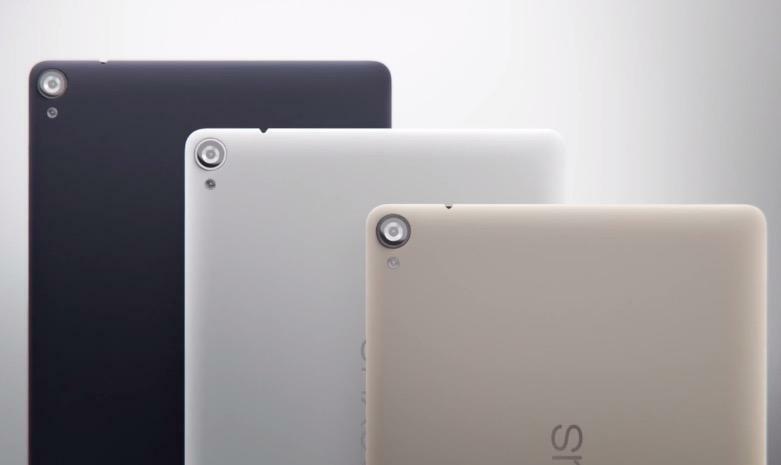 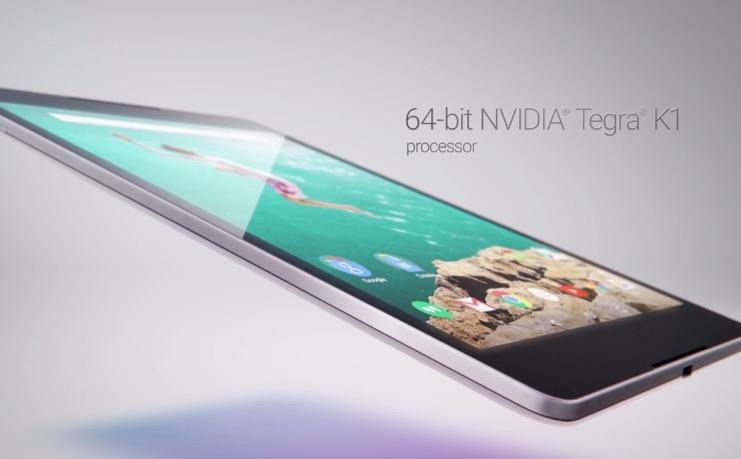 With nearly 391,000 entries, the lucky winner of the Nexus 9 is… Nundi! 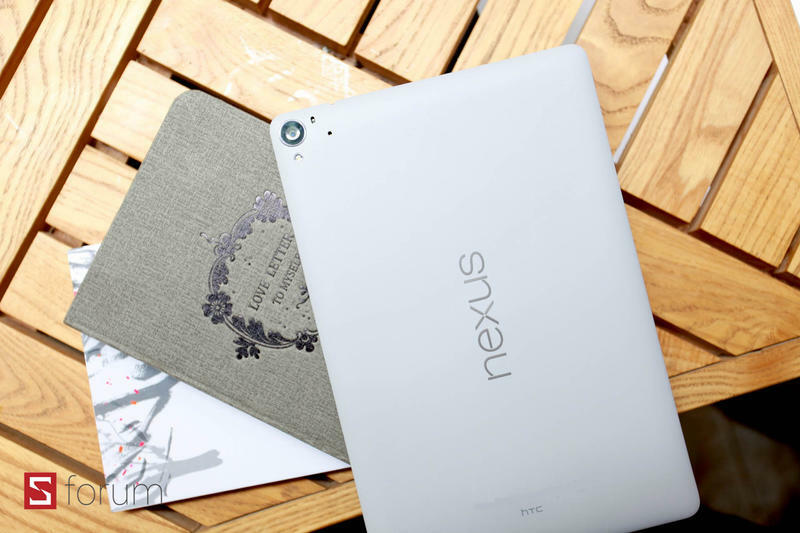 If you didn’t win this time, never fear, there are many more giveaways to come.